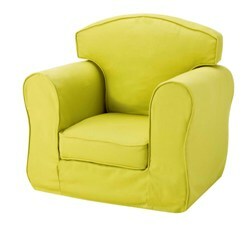 The loose cover chair comes with a fully removable cover for easy care. 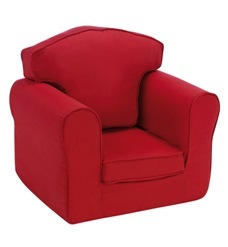 Our loose cover chairs are manufactured with a fire retardant liner. 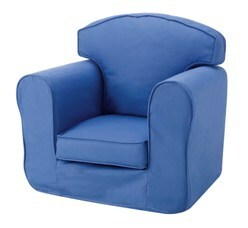 Made with children in mind the covers are fully washable.